I’ve been telling you all for months that if you want to see Monty Python Live (Mostly), you shouldn’t hesitate. Don’t wait for an American tour. And now, it’s official. The O2 Shows in July in London will be the Last of the Pythons Live. No European Tour, no Australian Extravaganza, no Final Presentations in Finland. This will be it. If you want to see the Pythons, this will be your final opportunity. A final release of tickets for the final final show will go on sale Friday, April 4th at 12 noon (London time). This will be it, folks. Don’t say I didn’t warn you. Click here when they go on sale, cross your fingers, get your credit card ready, and good luck. 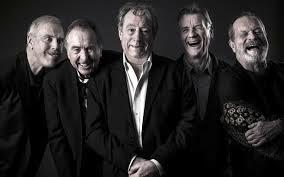 In spite of offers from arenas all over the world for further shows, the Pythons reluctantly have to announce that the last night of their run of shows at the London O2 Arena on 20th July 2014 will be the Last Night of the Pythons Live. All of them have many commitments elsewhere and it is difficult for them to find another window when they would all be free to work together again. 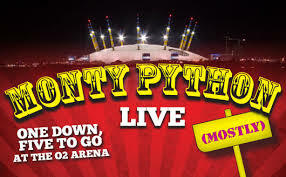 Because until now the Pythons were not sure whether they would be available to do any more shows after London O2 Arena run, tickets for the 20th July 2014 have not been available to the general public for some time. Now that the decision has been made that the 20th July will be the Last Night of the Pythons Live, the final tickets for this historic night will go on sale at 12 noon on Friday 4th April. 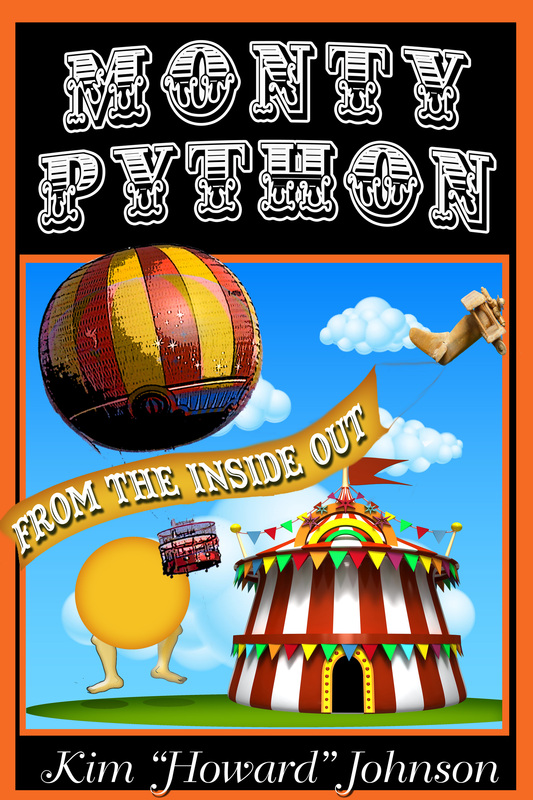 If you wish to come and say farewell to the Pythons, please come and join them for their last and special night. View the brand new music video from the Pythons to accompany their new track – “The Silly Walks Song” – that’s been written for, and will be featured in, the upcoming “Monty Python Live (mostly)” O2 shows this July.